Gel pen delivers an ultra smooth ink flow from a 1.0mm tip. Contemporary barrel design features a rubber grip for comfort and control in writing. 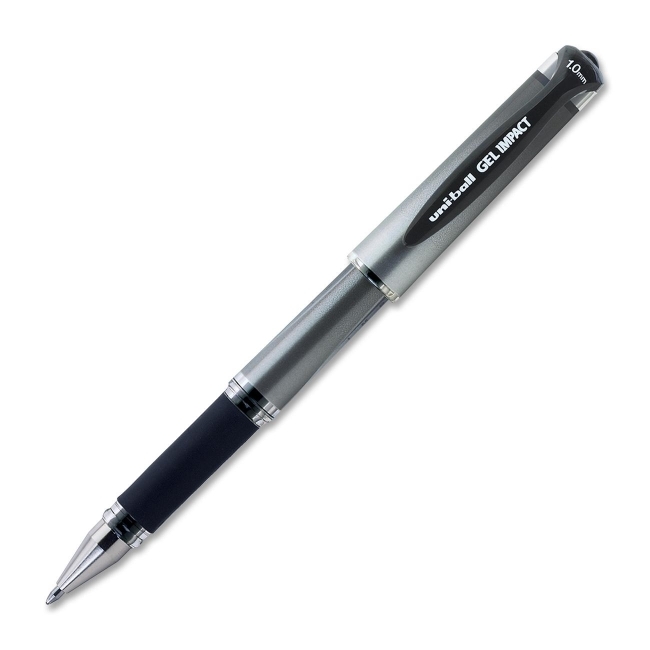 Uni ball Gel Impact Pen offers visible ink supply. Acid free.